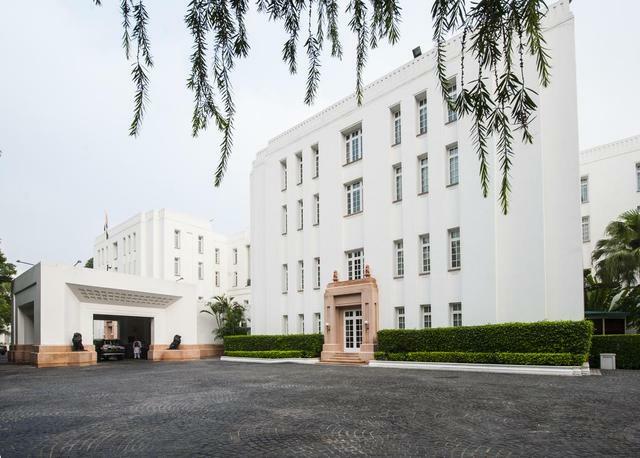 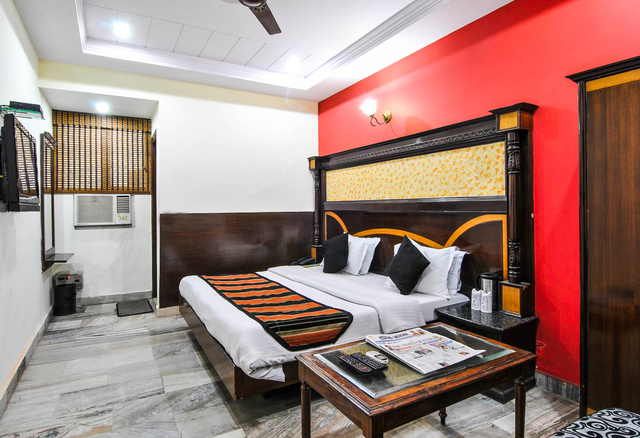 With the bustling New Delhi Railway Station being a short walk away, this modest hotel offers cosy rooms, adorned with bright shades and marble floors. 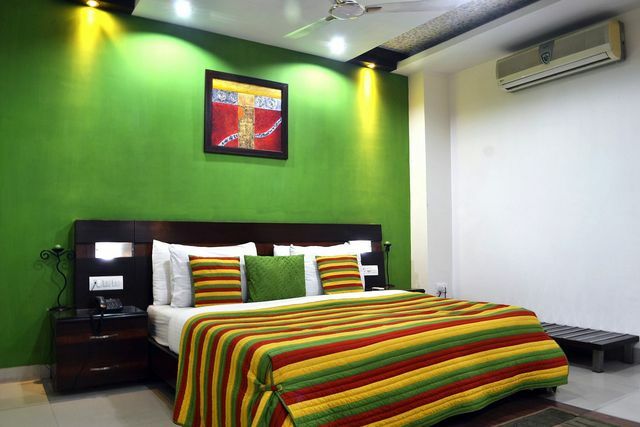 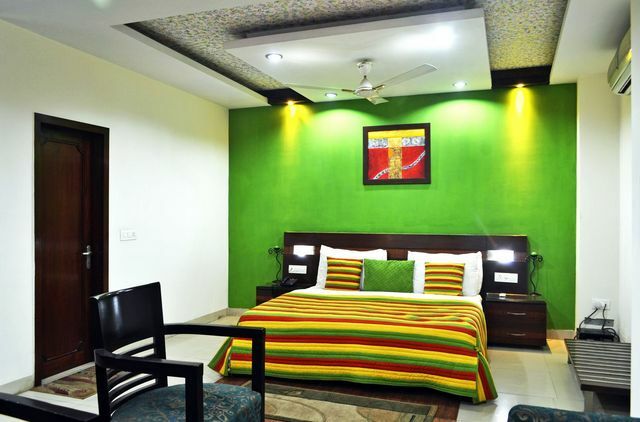 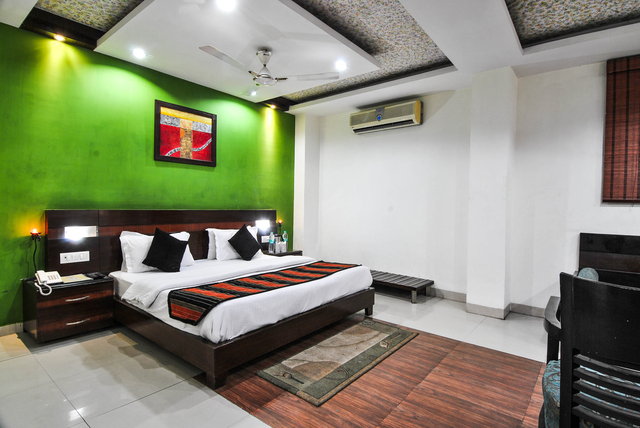 This is a suitable choice for minimalist tourists who wish to experience the vibrant feel of Paharganj. 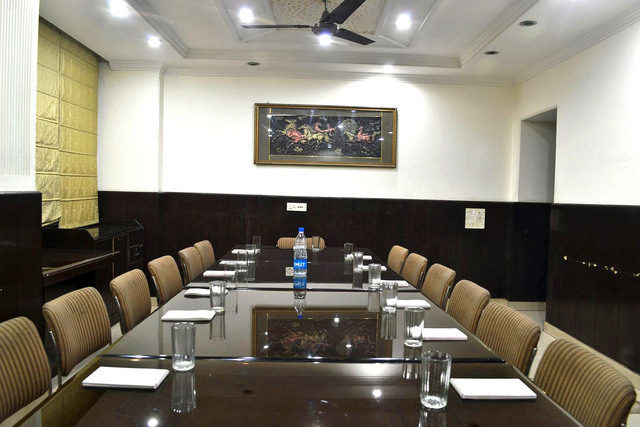 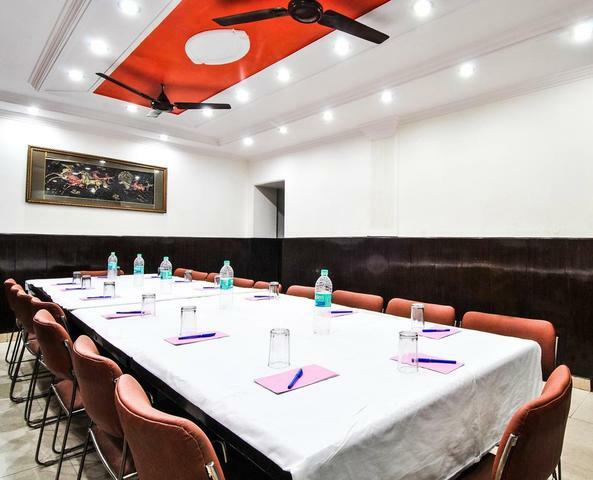 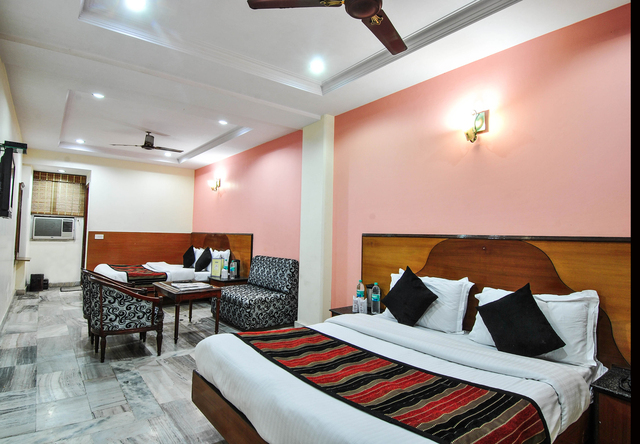 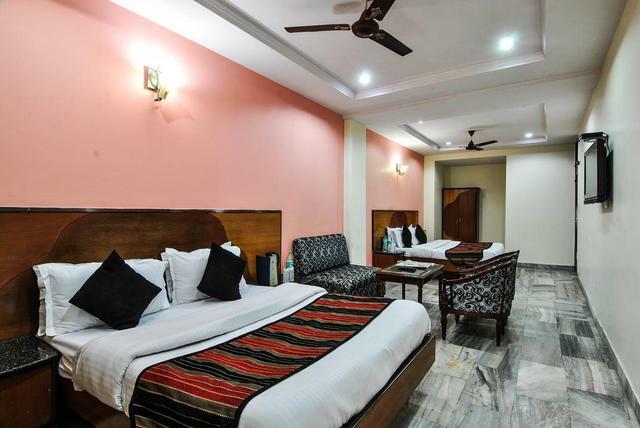 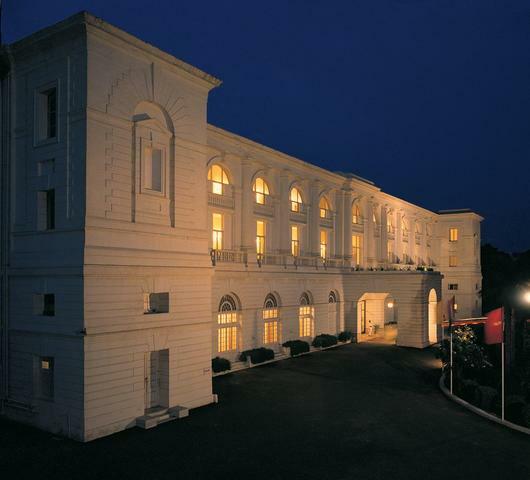 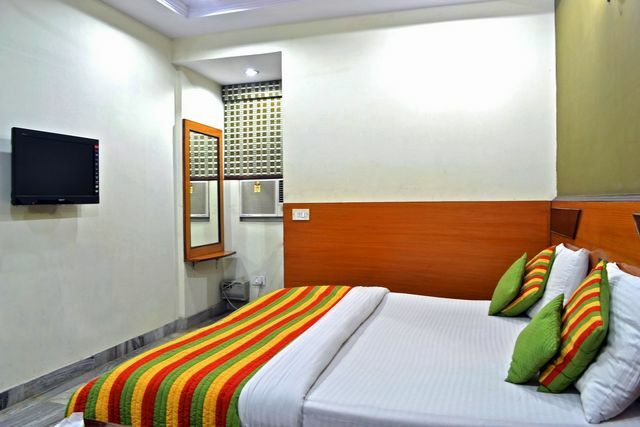 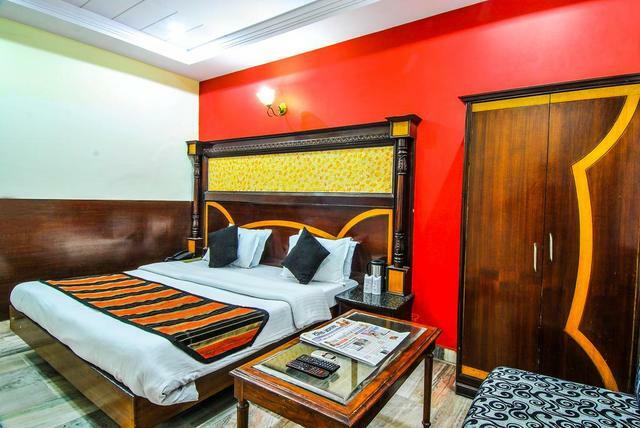 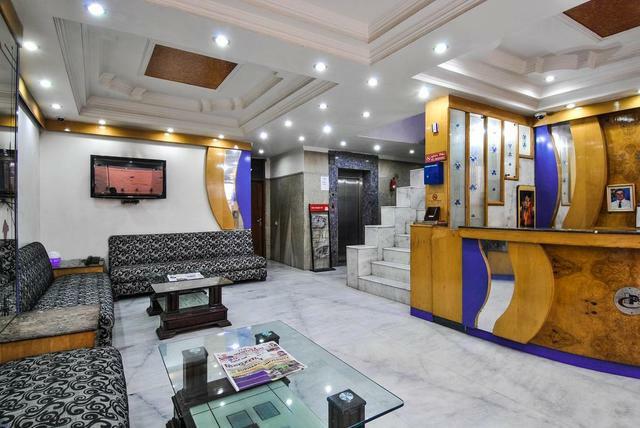 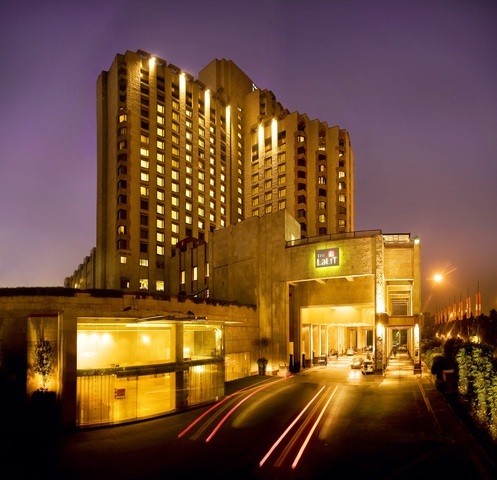 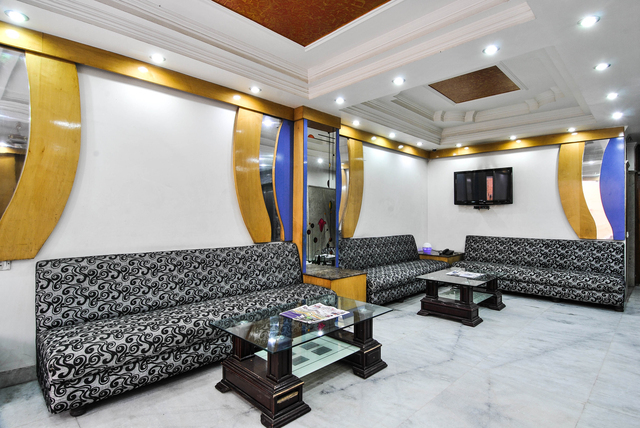 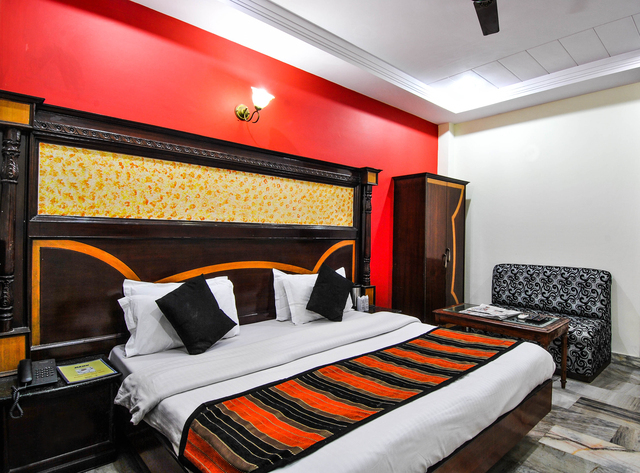 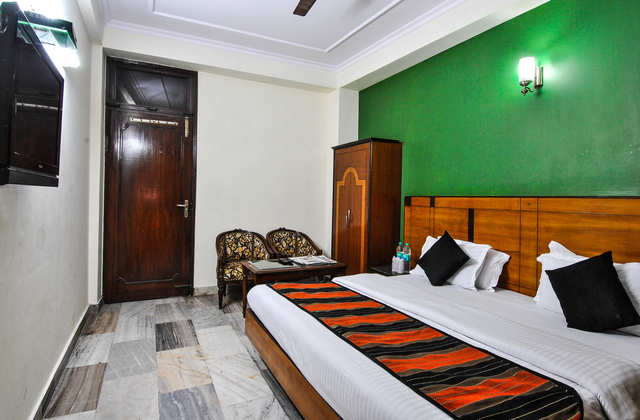 Hotel Chand Palace, Delhi, is a 3 star budget hotel in the heart of city, Paharganj. 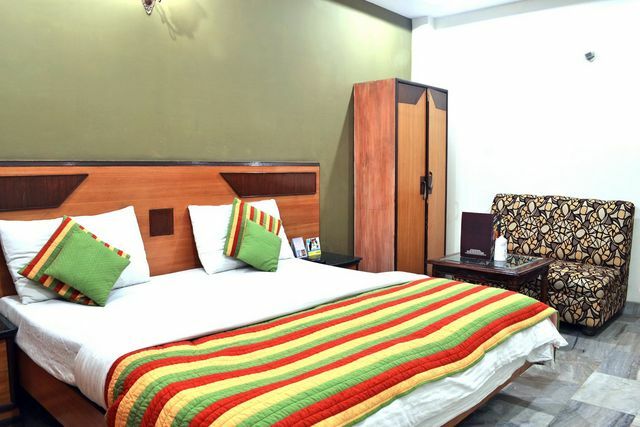 It offers good connectivity from Indira Gandhi International Airport and Old Delhi Railway Station. 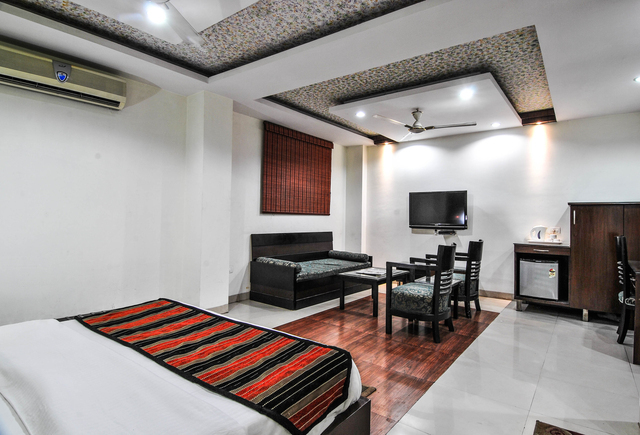 Though this 3 star budget hotel is located in a strident and congested area, it has a tranquil atmosphere. 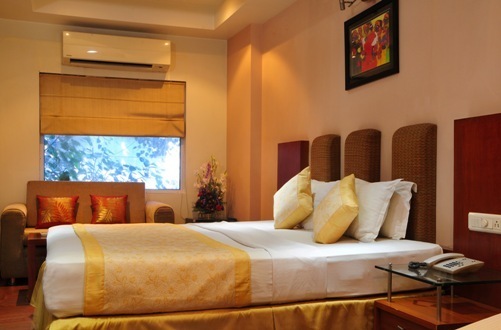 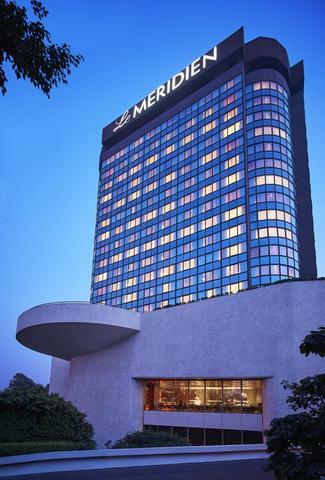 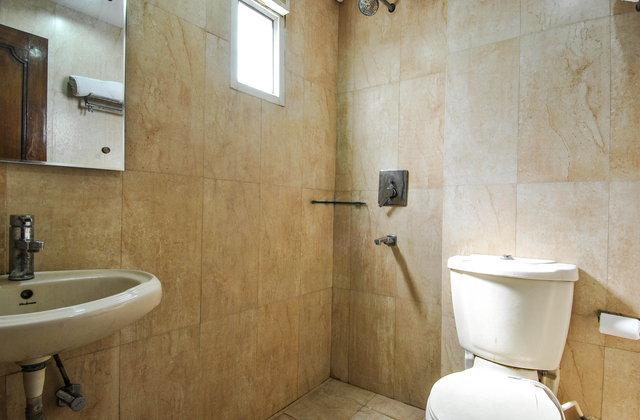 It is well known for its wonderful ambiance and choice of essential amenities. 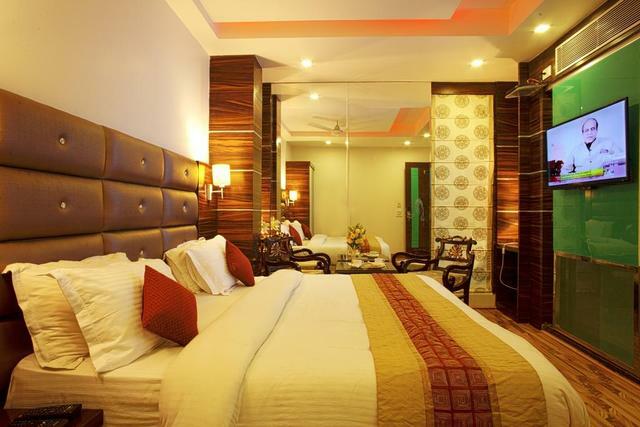 Not only this, the hotel staff go out of the way to win the hearts of the guests. 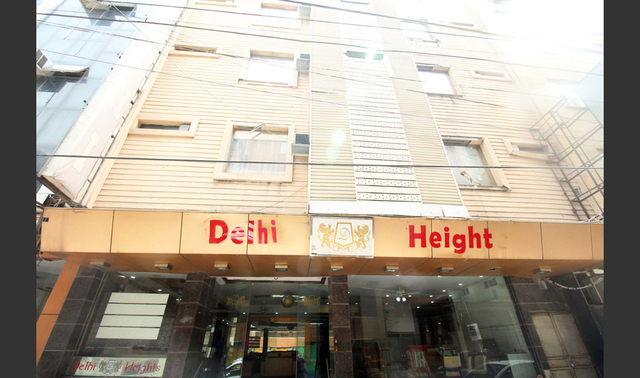 It is situated in proximity to all the main markets, shopping areas and commercial establishments. 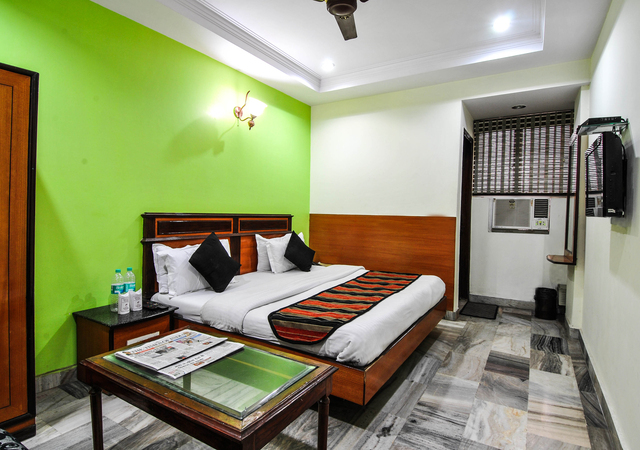 Some of the famous places like Sadar Bazaar, Connaught Place, Chandni Chowk, Red Fort and Jama Masjid are close to the hotel. 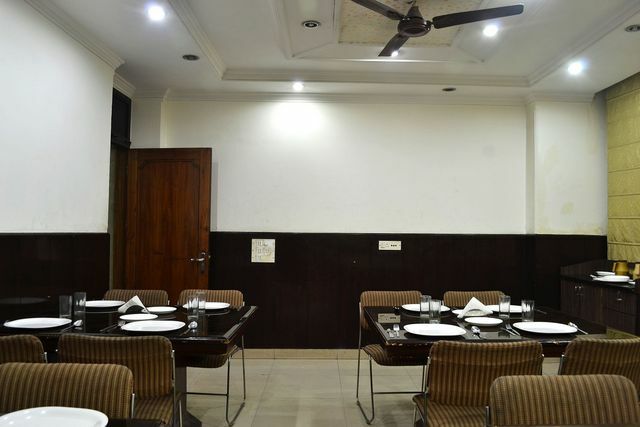 Dining option in Hotel Chand Palace, Delhi includes a restaurant that offers authentic and appetizing Indian, continental and Chinese cuisines. 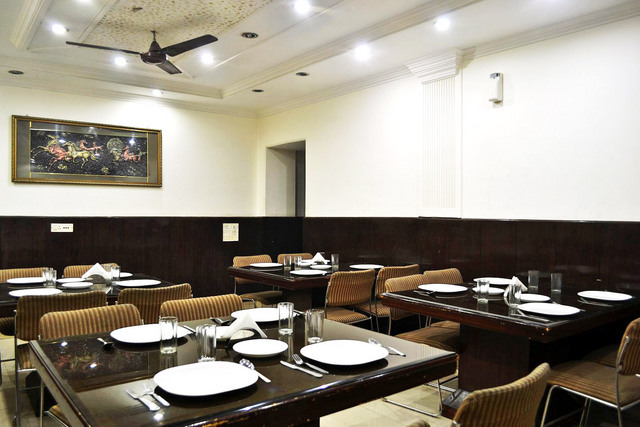 Dining is a pleasure in clean environs of the restaurant and guests can be assured of the quality and standard of food. 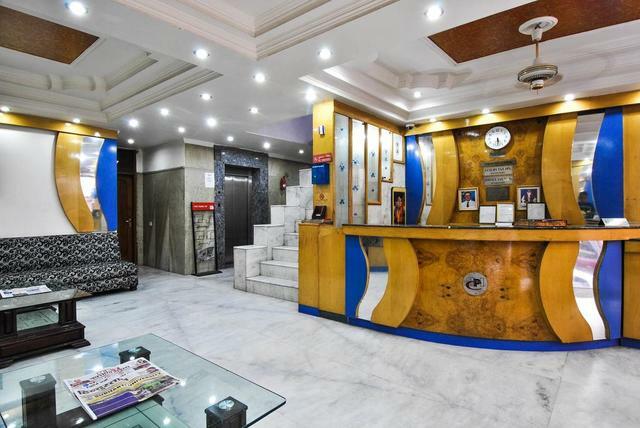 There is a well-established travel desk with a travel agent who arranges sightseeing tours, car hire and other travel requirements. 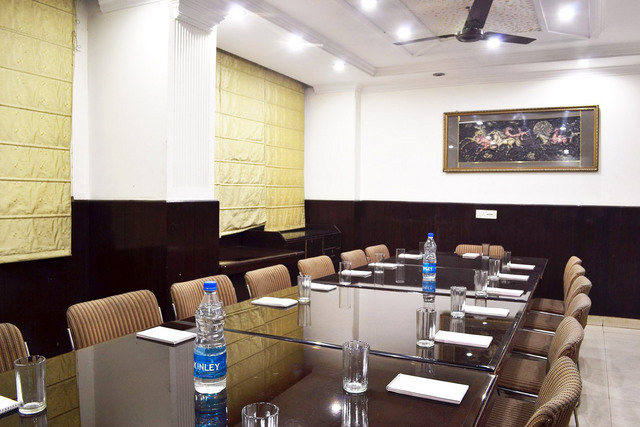 Conference hall is available for meeting purposes. 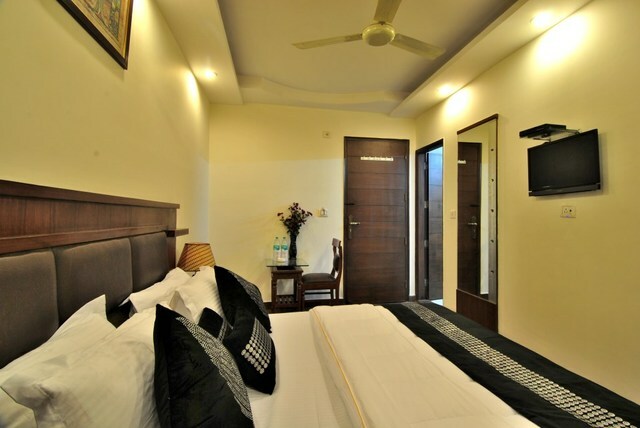 100 percent power back up is provided to comfort the guests during electricity outages. 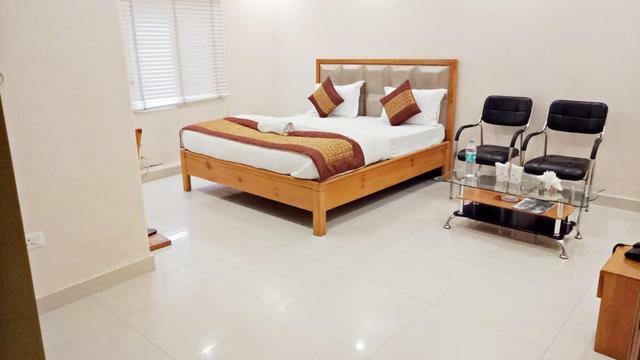 Doctor on call and laundry services are also provided on request. 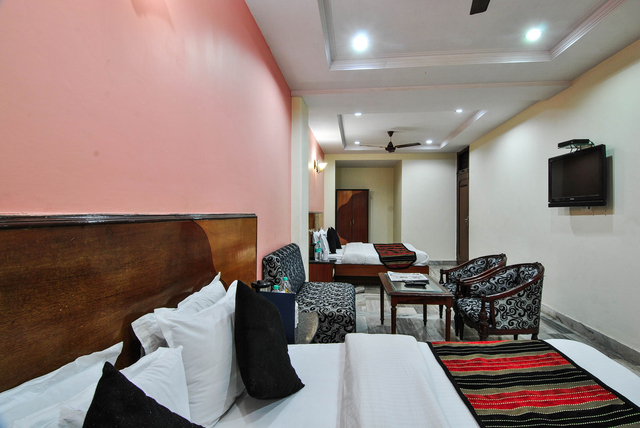 It has 39 pleasant rooms which are divided into six categories i.e. 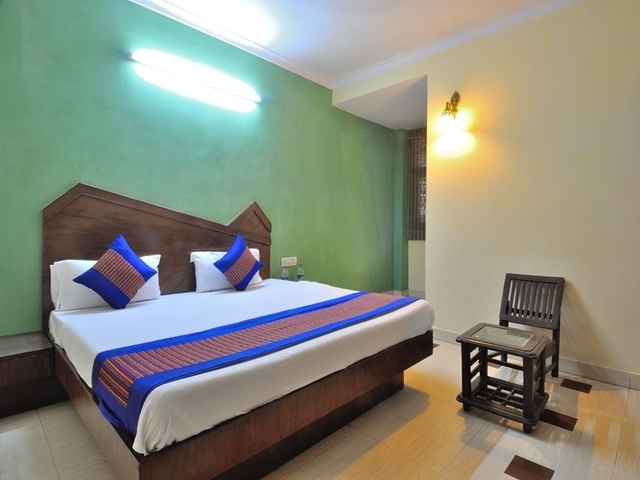 Non Air conditioner, Standard Room, Deluxe Room, Executive Room, Standard Family Room and Deluxe Family Room. 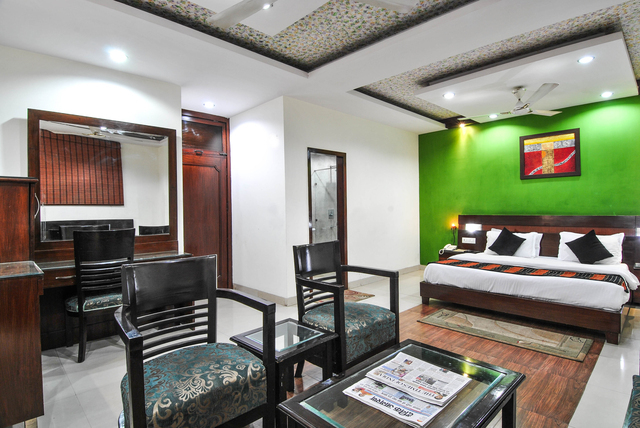 All the rooms are elegant and hygienic.